The last year has been the worst in more than a decade for poaching of elephants and rhinos. Much of the demand is driven by rapidly growing, richer Asian markets – See our Film for Blog: ”Rhino Under Threat”. However, the Asian demand is not the only cause. Only 10 days earlier two New York jewelers were just found guilty/admitted guilt for selling contraband ivory that cost the lives of at least 25 elephants. 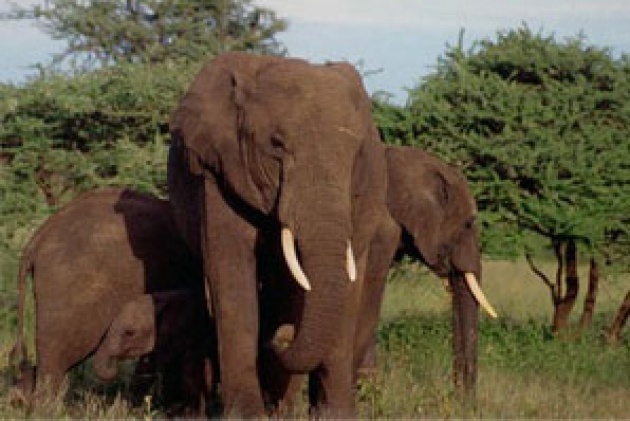 Read our Blog for Film - "Elephant Mass Killing". 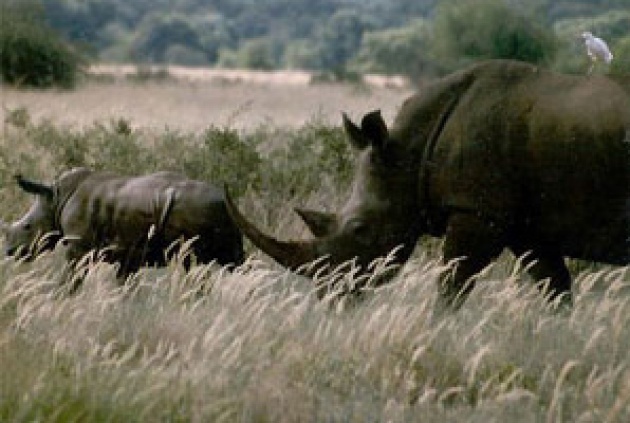 This week Standing Committee of the Convention on International Trade in Endangered Species of Wild Fauna and Flora (CITES) began its meetings in Geneva with an extraordinary challenge and potential tragedy already consuming elephants, rhinos as well as resources to counter poaching. CITES will also seek means to address tiger conservation and the illegal trade in great apes as well as the massive smuggling in ivory and rhino horns. Read: -“Elephant-Rhino Poaching”. Elephant issues, including rising levels in the illegal killing of elephants and ivory smuggling, features high on the agenda of the week-long meeting, as does the drivers behind the “exploding” demand in rhino horn, according to a news release issued by the CITES secretariat, which is administered by the UN Environment Programme (UNEP). “With elephant and rhino poaching and smuggling levels being the worst in a decade, it is clear that strong additional measures are required,” says Chairman of the Committee, Øysten Størkersen. See our Film for Blog “Black Rhino Extinction”. According to CITES Chairman: 2013 will be a critical year to adopt enhanced measures to protect the planet’s biodiversity and ensure effective implementation on the ground. 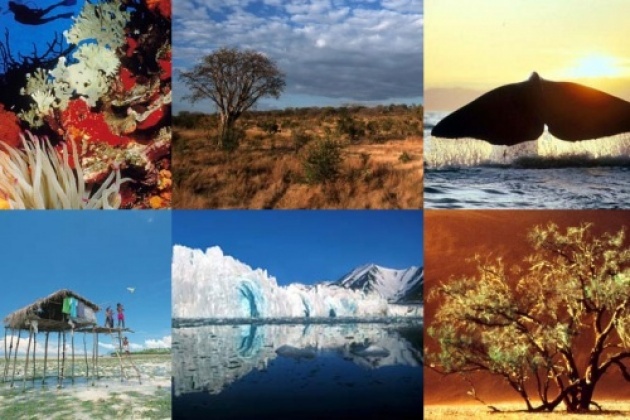 “The present meeting will help set the priorities and to ensure the long-term survival of key species we would like to leave to future generations.” Read our Blog for Film: "Decade on Biodiversity Launched-Humanity in Harmony with Nature. This week’s gathering will also decide on the agenda of the next meeting of the Conference of the Parties, which will take place in Bangkok in March 2013, and will coincide with the celebration of the 40th anniversary of the Convention.CITES regulates international trade in close to 35,000 species of plants and animals, including their products and derivatives, ensuring their survival in the wild with benefits for the livelihoods of local people and the global environment. 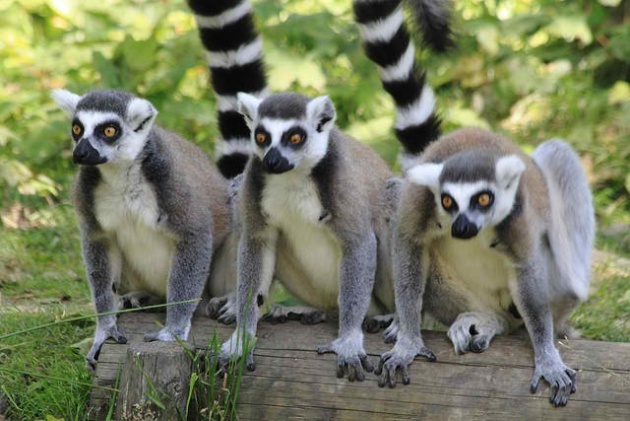 For more information and direct link to Cites Agenda for meeting, Link to CITES.